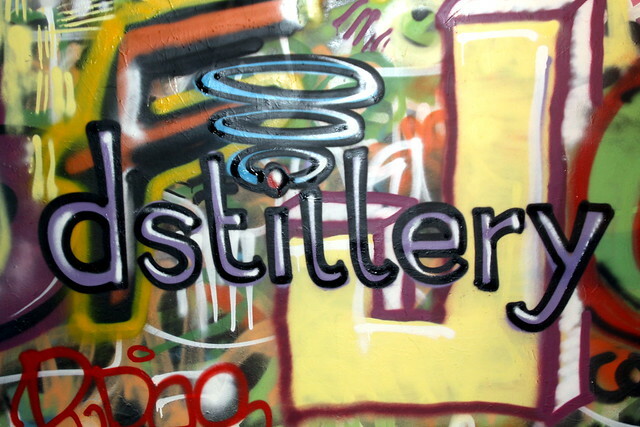 Dstillery visits for an evening of spray painting and stenciling! Home/1:AM Production, Classes, Community, Events, Mural Production, Team Building Workshops/Dstillery visits for an evening of spray painting and stenciling! 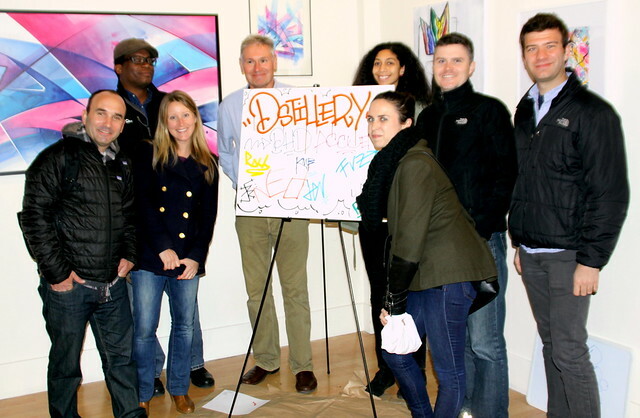 This week, we hosted a great holiday event for Dstillery, a local marketing company. They filled up their take home tag canvas and got to stencil T-shirts with an array of stencils from ice cream cones to the golden gate bridge. We hope to see you all again soon! 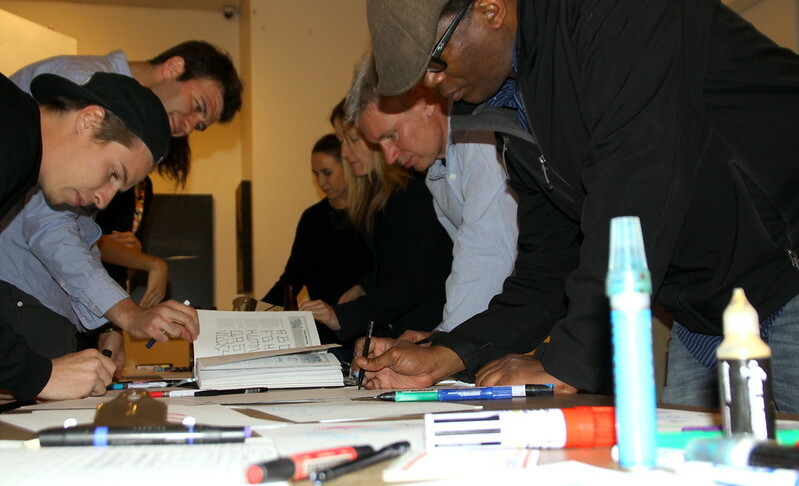 Interested in a team building workshop for your team? Email privateevents@1AMSF.com.